The state budget crunch will force the Colorado Water Quality Control Division to cut back funding for regulating pollution in lakes and streams. The reshuffling of division spending could affect Summit County’s ability to pursue cleanups at abandoned mines. “It’ll put more of a strain on trying to cover all the bases we need to cover,” said division director Steve Gunderson. The division basically runs two programs mandated by federal law, one to provide for safe drinking water, the other to monitor and prevent pollution of rivers, streams and lakes, he explained. After hearing from water interests around Colorado, top state officials decided not to seek a fee increase. The demise of that fee bill could affect Summit County, by slowing response time to reported spills and with longer waiting periods for certain water permits, Gunderson said. 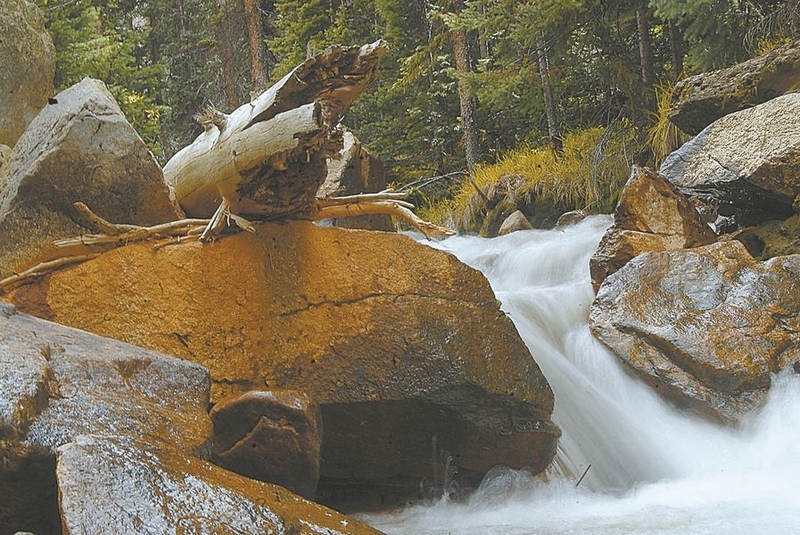 The cuts will also slow the review and listing of streams slated for cleanups and could affect potential grant funding for remedial projects at abandoned mines in Summit County. Colorado Department of Public Health and Environment director James Martin expressed his frustration in a strongly worded memo to water-quality stakeholders, including municipal water providers and industrial operations that discharge polluted water from their facilities. That will include the elimination of a $600,000 grant for the safe drinking-water program and an $100,000 cut to a federal Clean Water Act program aimed at reducing water pollution from activities like agriculture, construction and erosion. The division’s enforcement section has been chronically understaffed for years. In some cases in Summit County, it was next to impossible to get state inspectors to respond to pollution reports, according to Doug Trieste, an erosion-control specialist who formerly worked for the Northwest Colorado Council of Governments. Lack of new revenue will exacerbate the problem. Gunderson said that lack of funding and staffing will make it more challenging for the division even to meet its obligations under the federal Safe Water Drinking Act. “Drinking-water requirements are becoming more stringent, especially for small systems. We need to move forward with implementing those,” he said, explaining the shift in funds from clean-water programs to drinking-water programs. “We have great drinking water in the state, but that doesn’t mean we don’t have problems. Look at Alamosa,” he said, referring to a serious contamination problem that affected the southern Colorado city’s water for several weeks last year. “We do get about 60 acute water problems per year,” Gunderson said. Stakeholders ” primarily the so-called regulated community ” in the discussions on increased fees said their resistance to increased fees was based on economic hardships.